Home / Posts tagged "north indian"
I’ll be honest. After a fabulous foodie holiday in Wales, there is nothing I wanted more than some tasty, vegetarian Indian food. Spice was what we were all after and Southall was on our way home. 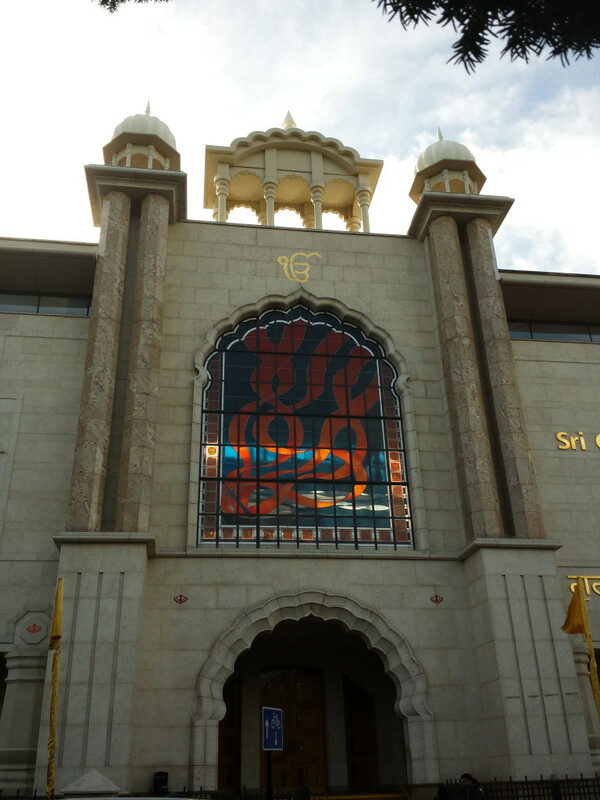 Southall is located a couple of miles from Heathrow Airport and is home to the largest Asian community in London. The neighbourhood is predominantly Sikh and the streets are full of gurdwaras, temples, shops, and amazing food. For me, a trip to Southall always includes a visit to the Gurdwara on Havelock Road and a delicious meal at Delhiwala. This is a family tradition that is going strong for many years now.